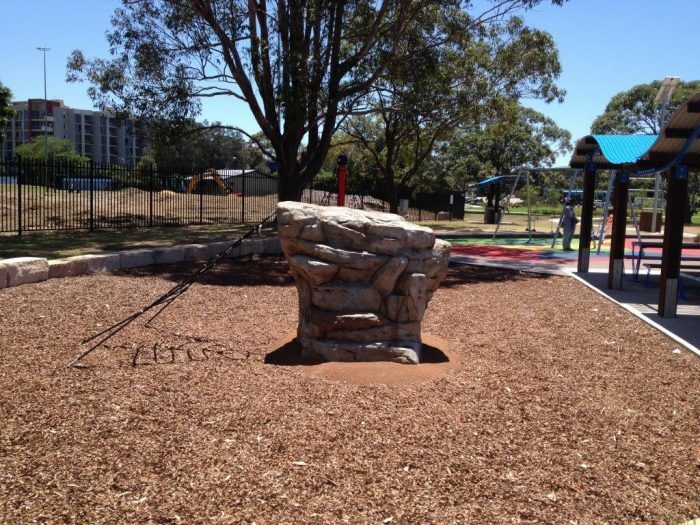 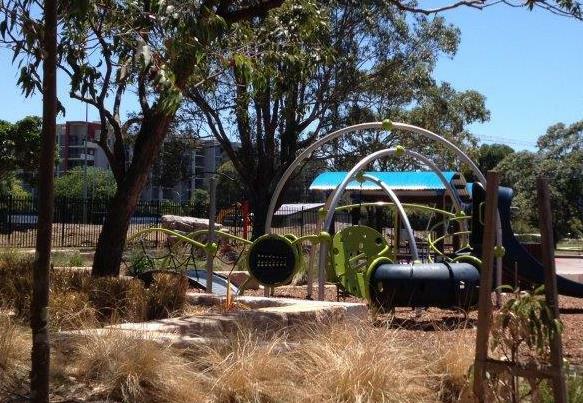 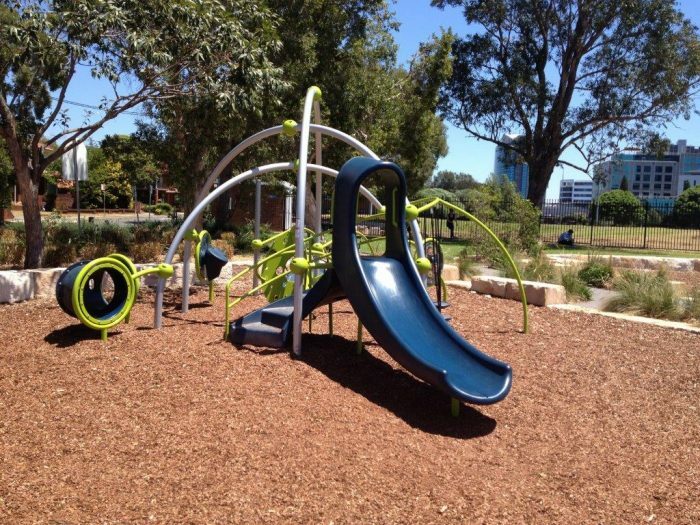 Adding to an existing space, Botany Council have added play value for all ages with the Adventurescapes climbing rock providing challenge for older children and the Weevos unit offering varied and challenging play for the younger years with a great visual aesthetic. 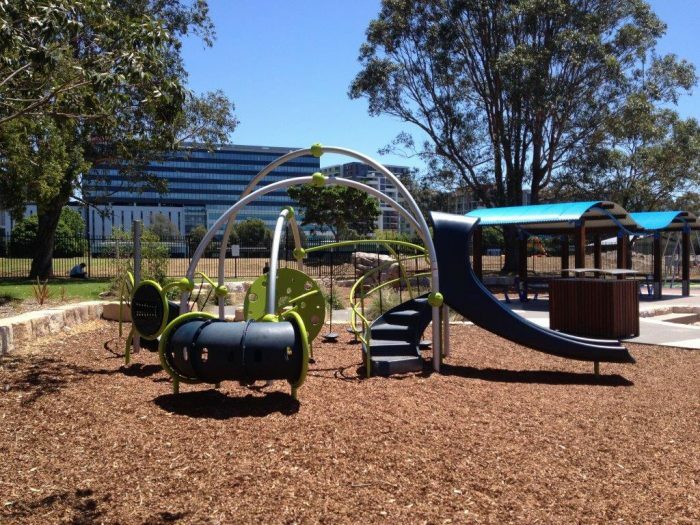 Play is possible in every direction on the Weevos with its spherical design and unscripted entry and exit routes stimulating children’s imaginations and sense of adventure. 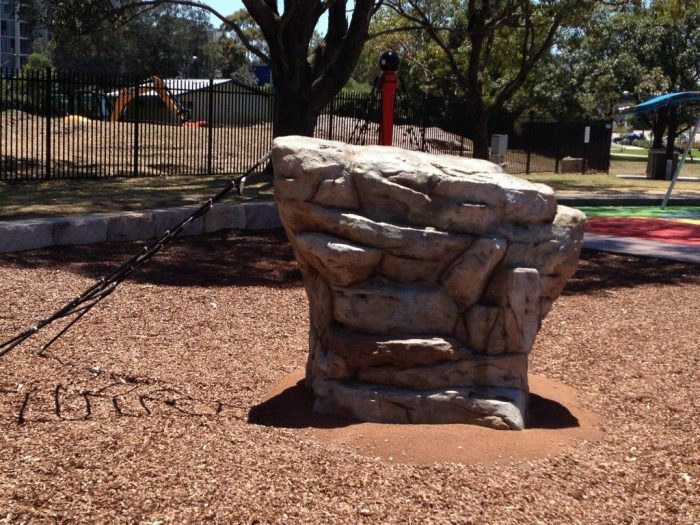 The Adventurescapes range utilises Glass Fibre Reinforced Concrete to create the look and feel of real rock, with hand painted detail and with hidden fossils and creatures to create interest and discovery. 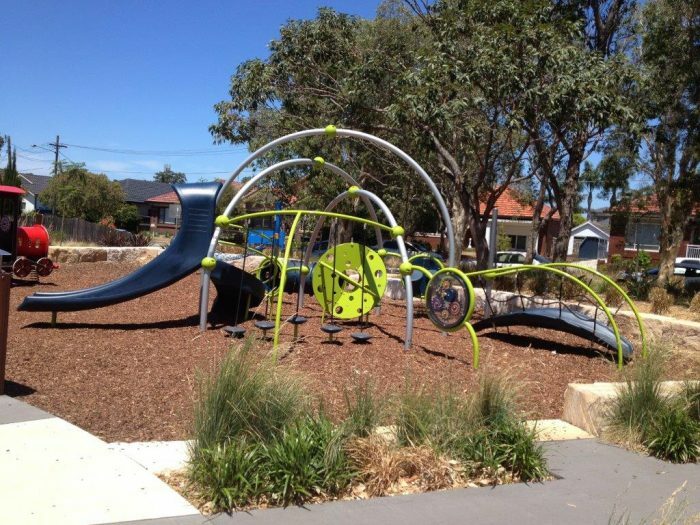 A range of net and rock combinations are available throughout this range, depending on available space and budget.